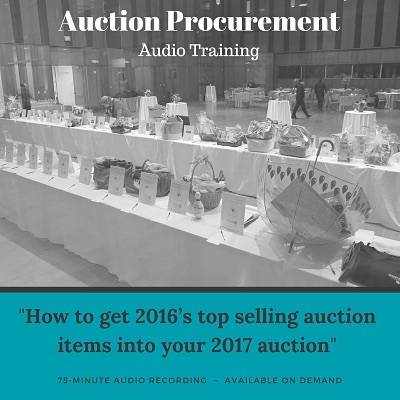 View cart “Mastering Nonprofit Auction Consignment – audio recording” has been added to your cart. When soliciting for hotel donations, most Auction Chairs do the opposite of what they should. 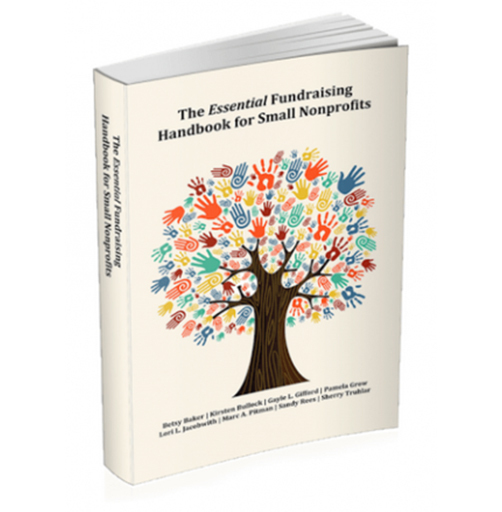 In this training, learn the best way to approach hotels to get a higher acceptance rate for donations. 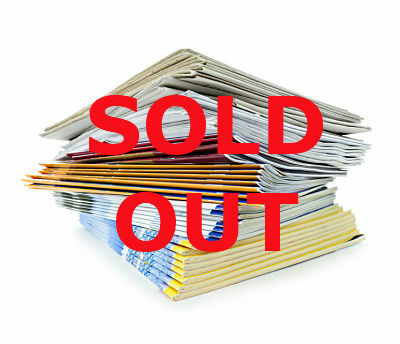 My 6-step approach to crafting a persuasive donation letter targeting hotel donations. What to put in your letter that makes a hotel think twice before turning you down. This is a 12 minute video training.